Coca-Cola to play its role in zero waste management, eventually get attention as it will incentivise people who actively take part in this campaign. 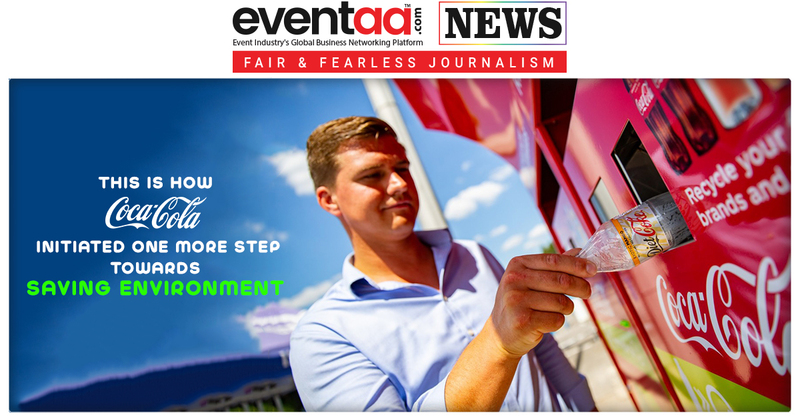 Coca-Cola has teamed up with theme park operator Merlin Entertainments to launch a new breed of reverse vending machine. It will offer a discount in exchange for empty plastic bottles over the period of installation. The incentive will be in the form of 50% off entry at 30 participating Merlin attractions in exchange for any 500ml plastic bottle. The company will launch a trial scheme from 25 July to 19 October at Alton Towers, Thorpe Park, Chessington World of Adventures and Legoland Windsor.